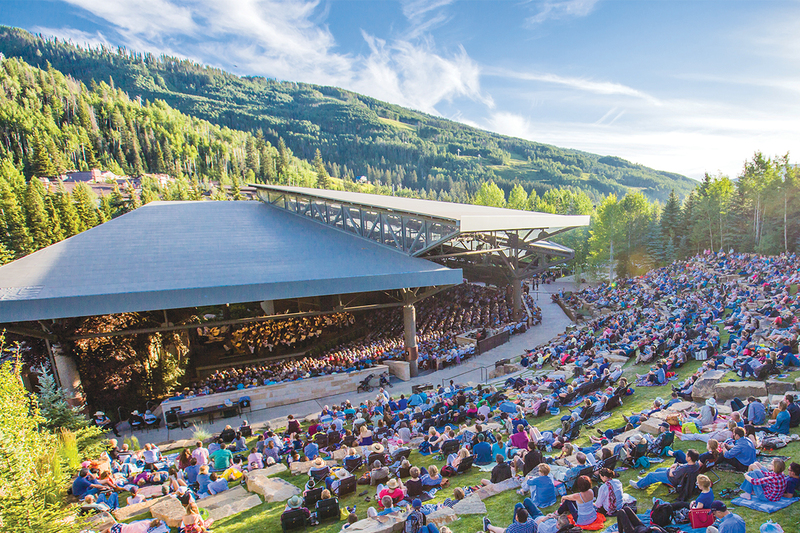 The Fabulous Philadelphians offer a thrilling start to their Vail season, joined by an “extraordinarily intelligent, soulful and impassioned” (Strad) superstar violinist and culminating with Dvořák’s joyfully exuberant portrait of Bohemian spirit. Join Bravo! Vail for a Pre-Concert talk with Steven Bruns from the University of Colorado at Boulder – FREE for concert ticket holders!